Rob & Chyna (And Auntie Amber Rose) Share First Pics & Video Of Dream Renee Kardashian! So much for holding out to give the first pics to a magazine. 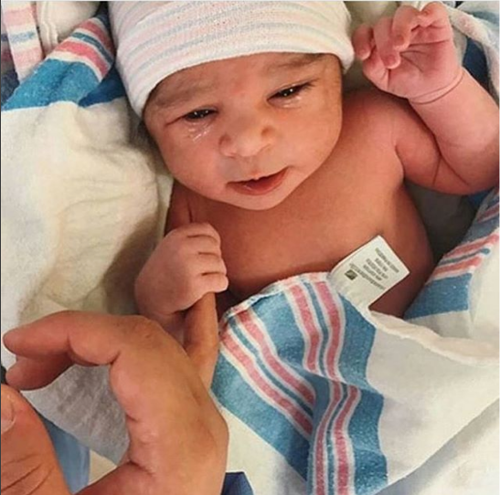 Blac Chyna, Rob Kardashian and their friends and fam immediately revealed the first pics of the newborn. 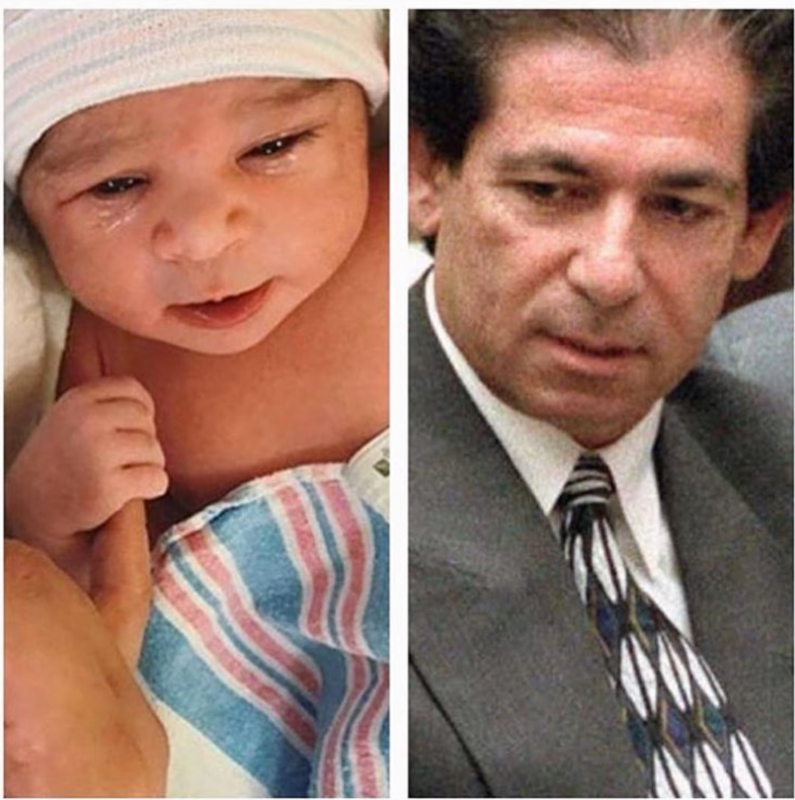 She's got lots of hair, Chyna's nose, and looks just like her dad. 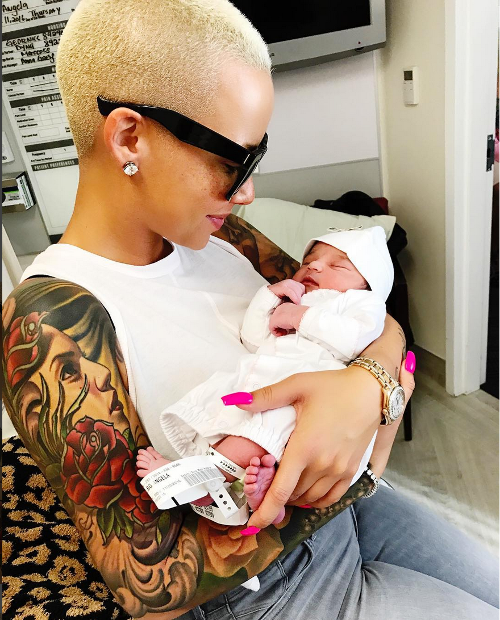 Auntie Amber Rose made a beeline to the hospital to see the new bundle of joy, and she shared her first meeting with little Dream. By the way, grandma Kris Jenner was there at the hospital too. She brought her boyfriend Corey Gamble who was also celebrating his birthday. Welcome to the world little Dream!